Shake & Bake is a revolutionary powder-to-cream under eye concealer that doesn’t require setting or baking. Shake some of the powder-to-cream directly onto the back of your hand. 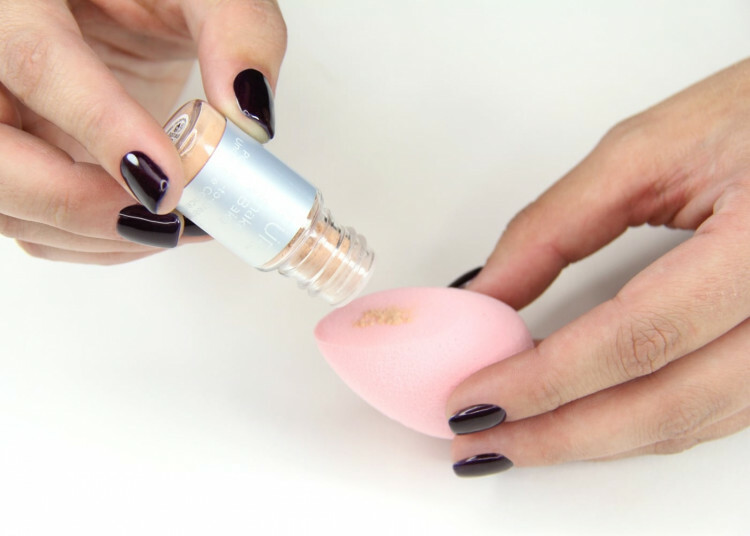 Dab the flat-edge side of the included Mini Contour Blending Sponge into the powder and then apply to desired areas. 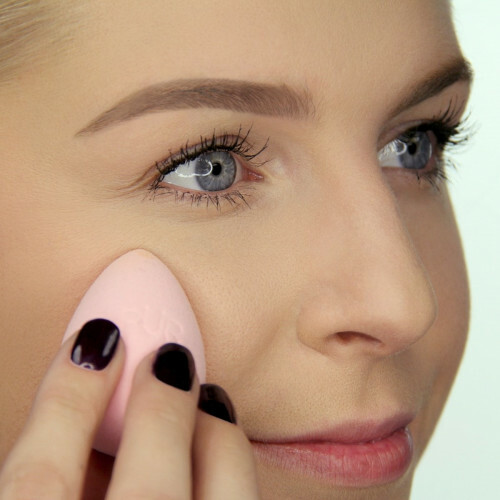 Blend the powder-to-cream concealer directly on the back of your hand before applying it with the flat-edge side of the included Mini Blending Sponge to gently press the concealer into the skin. An excellent hidden gem for your eyes! I highly recommend this as it blends perfectly with my colouring, leaves a fresh finish that you don’t even know it’s there. This is perfect for hiding my old age lines and dark circles! I like this concealer because it is always fresh and easy to use. Just sprinkling a little of the creamy powder makes it so easy to control. Never too much or too wet! I had a hard time the first time trying this product . But I once I got the process down it was so amazing ! Love the pigment ! I put it on the back of my hand and rub it a little on my finger, then put on my trouble areas, but sometimes it clumps up. lt cakes under the eyes and kinda drying. used it for a few times and gave the other one away. Neat concept! Hope a shake and bake foundation is next! The coverage is a little lighter than I expected and I wish I would’ve gotten the light instead of medium as I have problem under eyes that need more camouflage. Still playing around with the best way to apply... a small brush helps aid in the areas I need more precise coverage in. Overall happy with the product! I love this product. Easy to use and covers all bags and pores around cheeks. I didn’t like it when I used it the first time, but I decided to give it another chance and it’s my new favorite. This is great coverage! It wears really well throughout the day, and it’s pretty amazing to watch a powder turn to cream on the back of your hand. I love this with the Pür pressed powder foundation, and I would totally recommend this as a really good, full coverage concealer. I had really high hopes for this product as I have hereditary dark circles. This is a lightweight non-cakey product, but it does not provide enough concealment. I did not find that this product worked as well on the circles around my eyes as the 4in1 pressed mineral makeup. And when putting the 4in 1 over this it caked. I am unsure about this product, I bought it because I had never seen a powder to cream concealer before and I like how it looks when I wear it but it is somewhat hard to apply because the powder sometimes falls off of the blending sponge that it came with, but I do like it and how it looks. Does a good job with the darkness below my eyes (inherited from my Mom). Not perfect but close, it does make a significant difference. I’m sorry to say that it didn’t work for me. It did not hide or lighten my dark circles. I found it difficult to apply. No I would not recommend this product. This concealer is incredibly innovative. There is nothing on the market like it. I am so happy that a brand came out with a baking powder and concealer in one! This concealer brightens and sits so smooth under my eyes. I absolutely love this concealer!!!!!!! Looks natural but flawless also perfect to toss in your bag for touch ups! I Iove the ingredients and that I can create custom coveravge for myself! The ceretin complex is a huge bonus for me because I’m taking my favorite serum benefits with me throughout the day. 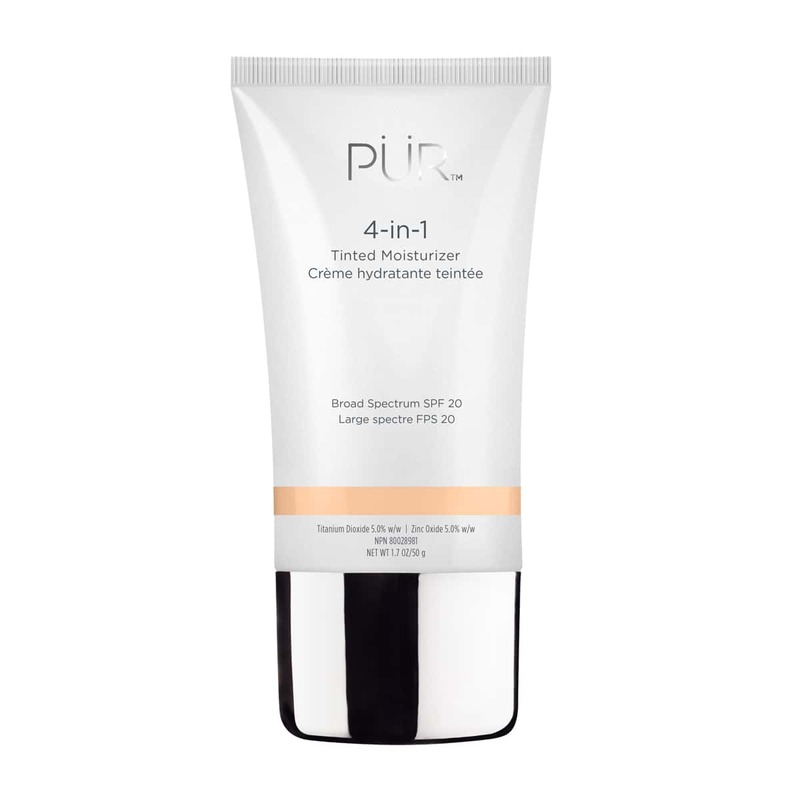 The powder to cream was wild since I have not used a product like this before but I did like the blender and how well it works with the formula! Perfect product for travel. The little sponge gives me the most maximum coverage, so I use with a fluffy concealer, flat top brush to get a lighter coverage. Use alone or to set your concealer with! What the what!! Power to cream??? This DOES NOT CREASE. I repeat, this DOES NOT CREASE! !